BS8599-1:2019 Compliant Specialist First Aid Kits | Available Today! 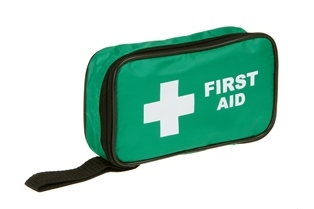 Browse our comprehensive range of BS8599-1:2019 compliant specialist first aid kits. These new kits have been designed for modern risk situations and scenarios. 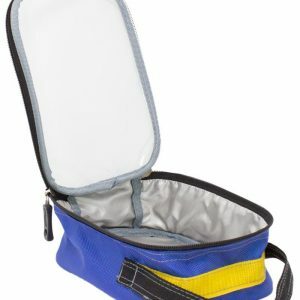 A critical injury pack has been designed for severe blood loss situations. The personal issue kit enables first aiders to carry crucial pieces of first aid equipment and access them easily. Find more information including content and specification by clicking into the product. We’re very happy to help if you require further information.